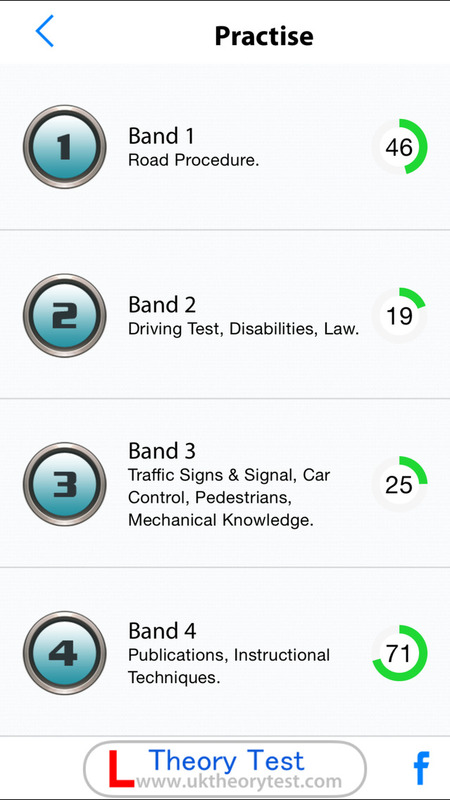 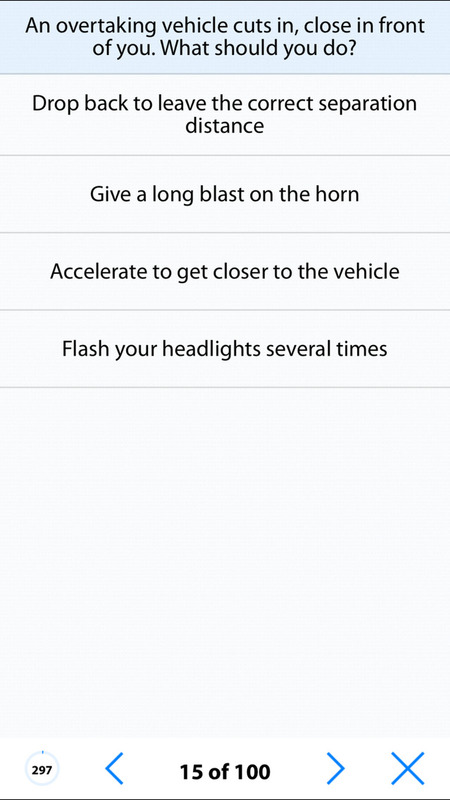 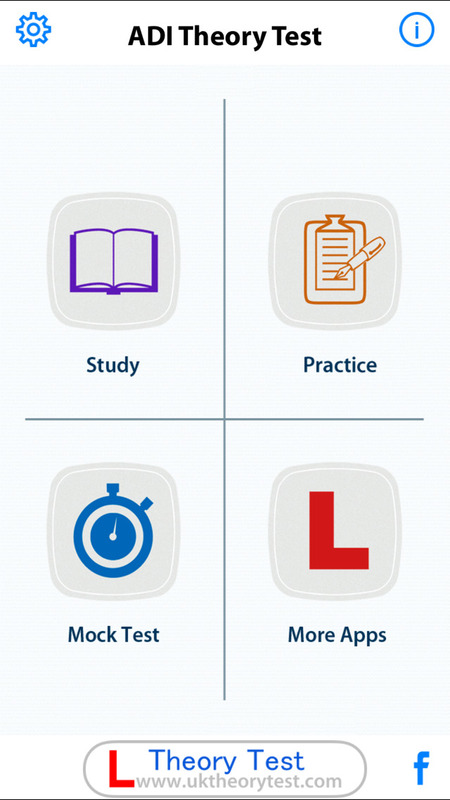 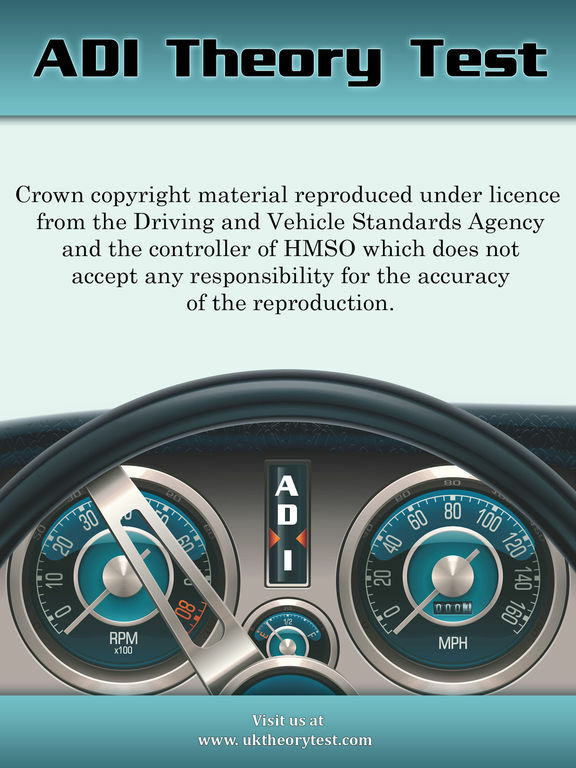 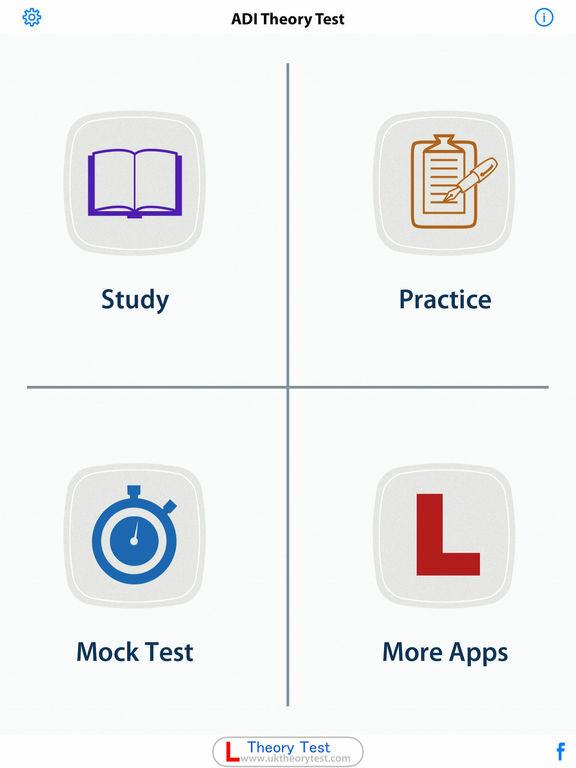 The official theory test for Approved Driving Instructor (ADI) or PDI comes to iPhone ,iPod and iPad! 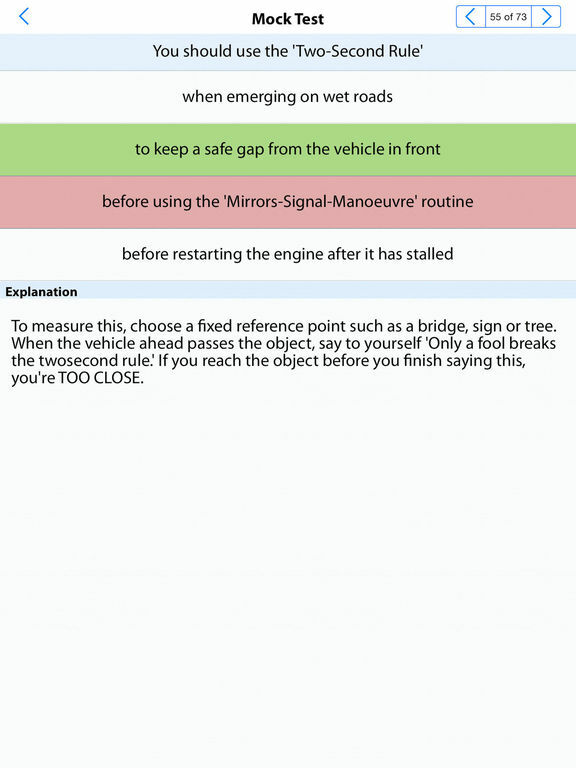 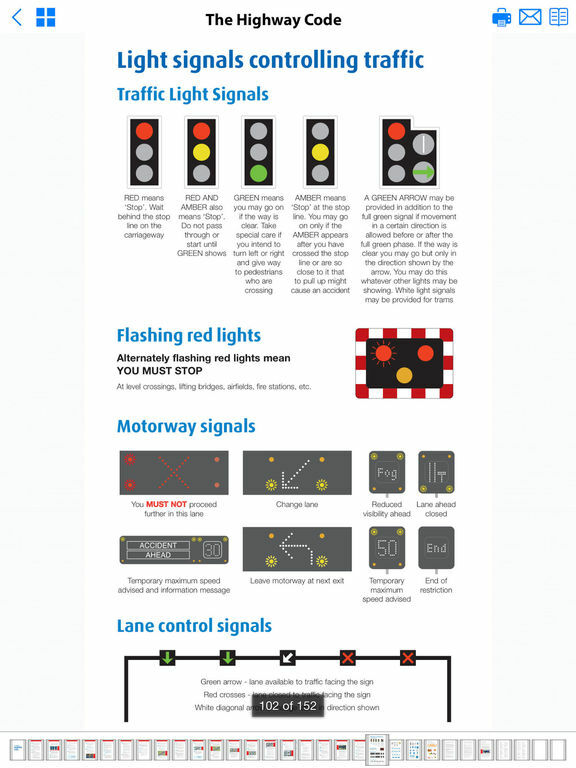 Prepare your theory test for ADI with latest and official DVSA question bank. 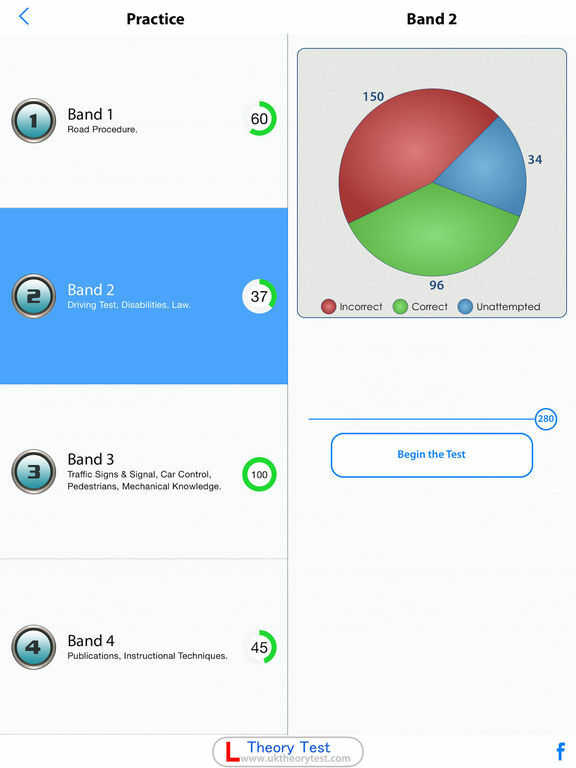 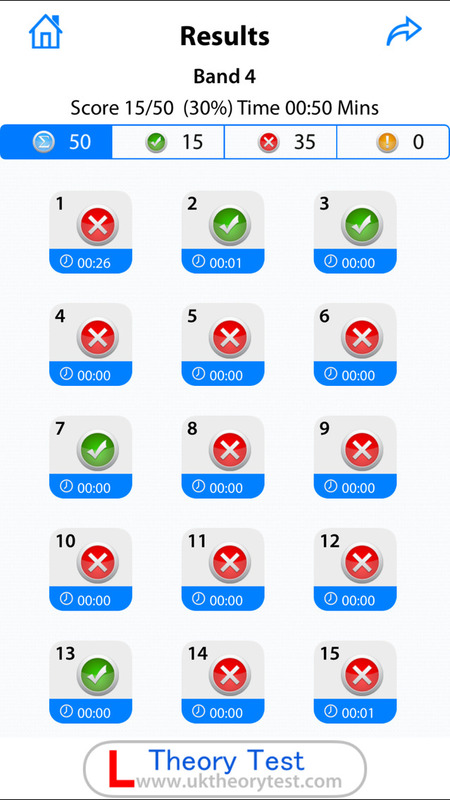 Lite version only contains 60 out of 922 questions.